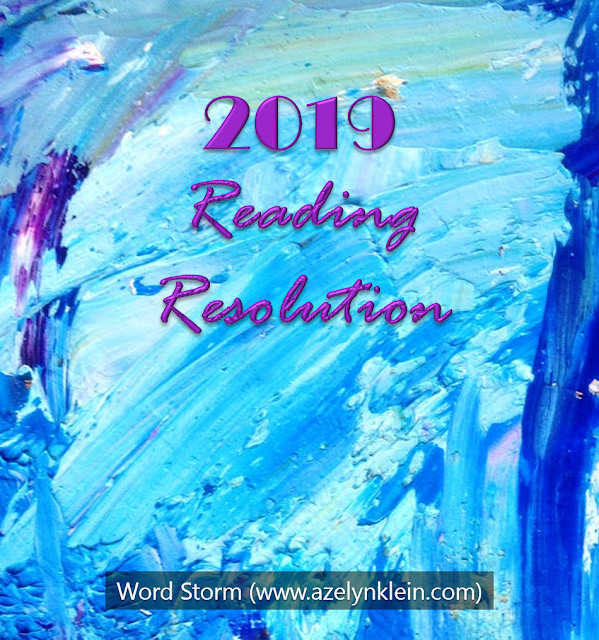 Last month I posted 3 Reasons I Don’t Read Romance Novels, and I figured it just wouldn’t be fair to explain why I don’t read a particular genre without expressing why I like another. So here goes! Brace the gates! Just kidding. But no seriously. 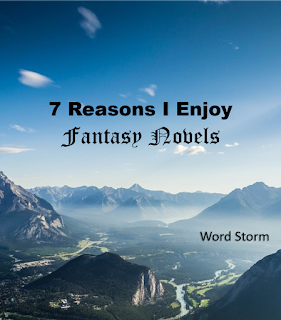 I like fantasy so much, I’m going to have a hard time limiting myself to only 7 reasons. Perhaps I’ll return with reasons I like medieval fiction. 1) Dragons and other mythological beings. Any argument is invalid. You could fill a book with all the reasons I like dragons. And they have. From How to Train Your Dragon, The Hobbit, The Voyage of the Dawn Treader, to many more, dragons have been striking fear into the hearts of men. And hobbits. And Vikings. And it’s in the face of danger and great peril that men, women, and hobbits, can show great courage. Perhaps the two most attractive qualities about dragons (and phoenixes and gryphons) are fire and flight. I mean, other than the surreal might of mountains and waterfalls, what can be more awesome than a fire-breathing dragon or a bird that sets itself on fire? I think I just like fire… And wouldn’t it just be amazing to fly with a dragon? (FYI, I do not condone any attempts to ride a phoenix. If you can even find one big enough to carry you, or you happen to be a dwarf, they still have this nasty habit of setting themselves on fire. Approach at your own risk. On second thought, it might be safer to approach a phoenix than a dragon…) Even before I read Eragon and Dragonspell, one of my childhood dreams was to become a dragon rider, but alas, I may have to resolve to finding a bearded dragon in this magic-less universe. Raise your hand if you’ve taken one of those online quizzes for which Tolkien-esque race you would be. I think I got a wizard. Or a hobbit. I can’t remember. I have a particular fondness for dwarves. Despite their usual stubbornness, they can be fiercely loyal. But I also enjoy reading about elves, fawns, centaurs, marsh-wiggles, and the like. 3) The suspension of disbelief. We live in a world where science often dictates the way the world works, or so we’d like to think, but even with science, some things have no explanation. And while we could have endless debates about science and the supernatural, fantasy allows readers to strip away doubts and, if momentarily, believe that anything could be possible. Some days I want a stand-alone novel that I can mull over or enjoy on the weekends, but other times, I want to dive into a series of one adventure after another. I’m especially drawn to novels with 500 or more pages. While hefty books may be a deterrent to some people, I find I am more likely to pick such a book up in a library, flip through its pages, and smell the words. You get the picture. Here are just a few of the fantasy books in my collection. I brought them to college with me for their lovely company. 5) The masterful world building. Because I enjoy big books, I can also enjoy the details of a well-developed world. This is not to say that I enjoy a fat info dump, and yes, I did get bogged down the first time I tried to read The Fellowship of the Ring. But I can appreciate all the thought an author puts into a story. It makes rereading it even more enjoyable. Sometimes I’ll pick up little things I missed in the first reading. Fantasy and poetry tend to walk hand-in-hand, especially considering the symbolic potential for fantasy in the first place. From prophecy to songs and poems recording the heroic (or not-so-heroic) deeds of past characters, poetry allows readers to delve beyond simple prose and stretch their minds and think metaphorically. “When Aslan Bears his teeth winter meets its death. Because it’s one of my favorite genres, fantasy has most of my favorite characters. No, I can’t pick one any more than a mother can pick her favorite child, a bookworm his/her favorite book, or you your vital organ. From Puddleglum to Eustice to Reepicheep, from Gimli to Samwise to Faramir to Eowyn, from Hiccup to Toothless, there are many, many characters that I will never forget. 8) Bonus: The soundtracks from the film adaptations. I know this is technically eight points, but technically this one doesn’t count because it relates to movies. But let’s face it: fantasy soundtracks are AMAZING. There’s nothing quite like the feeling of listening to The Chronicles of Narnia theme song right as it’s reaching its crescendo right before the battle scene and your heart is racing. Don’t tell me you’ve never experienced it! Surely you have your favorite moments in such soundtracks too? 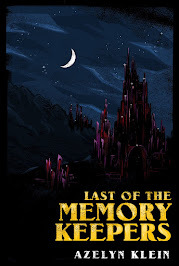 Some of my favorites include but are not limited to The Chronicles of Narnia (obviously), The Hobbit (particularly Misty Mountains Cold, I See Fire, and Last Goodbye) and The Lord of the Rings, How to Train Your Dragon 1 and 2, and Thor. I even have the song of the Rohirm set as my text alert. The only problem, however, with listening to such epic soundtracks is that it often makes me want to watch the movies and read the books instead of just thinking about them. But another thing that’s really cool is when you’re listening to a soundtrack while reading the book. Unfortunately, this might only last an hour or so, but hey, music is magical too. 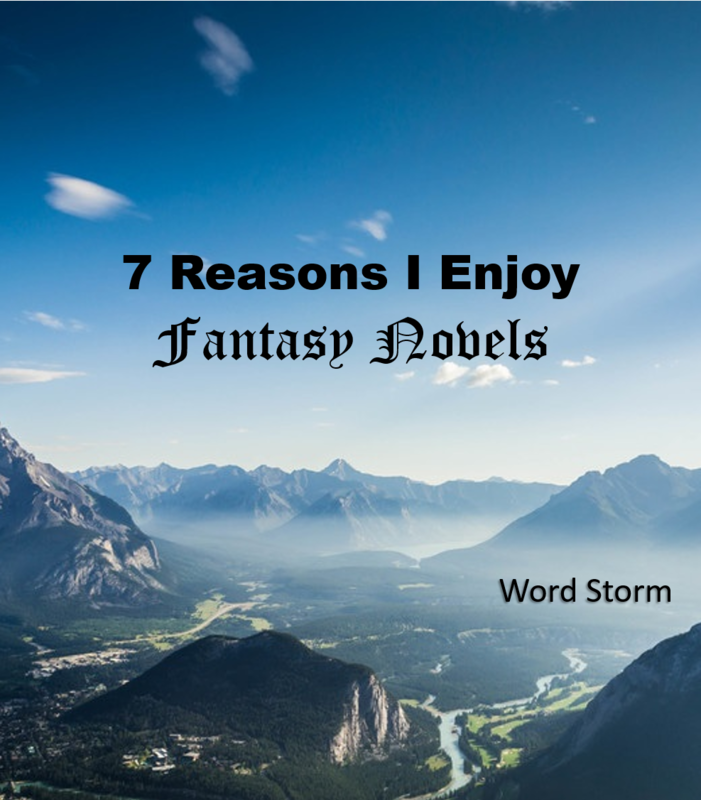 So, fantasy fans, what do YOU enjoy about fantasy? Would you add anything to the list? 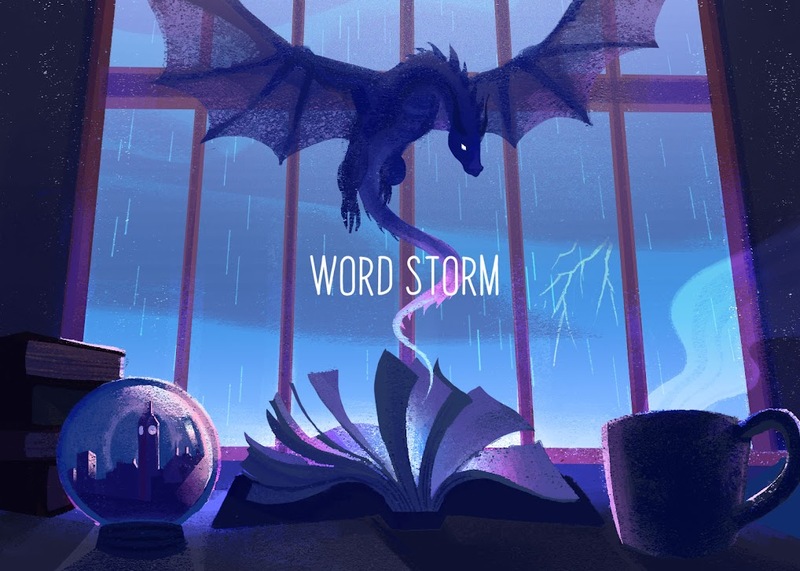 Literary References: Cressida Cowell’s How to Train Your Dragon, J.R.R. Tolkien’s The Hobbit and The Lord of the Rings, C.S. 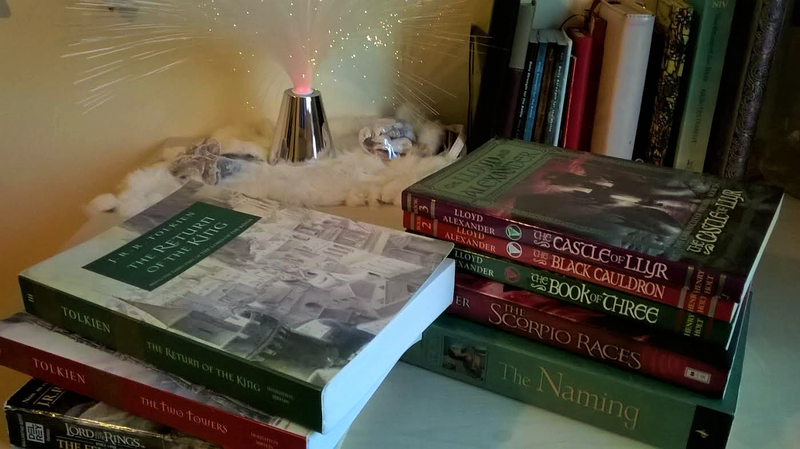 Lewis’ The Chronicles of Narnia, Christopher Paolini’s Eragon, Donita K. Paul’s Dragonspell, J.K. Rowling’s Harry Potter series, and Edmund Spencer’s The Faerie Queene. Film references: The Lion, the Witch, and the Wardrobe, Prince Caspian, The Hobbit, The Lord of the Rings, How to Train Your Dragon 1 and 2, and Thor.